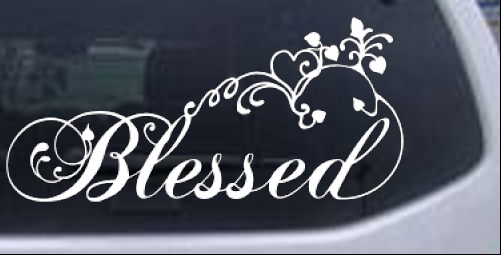 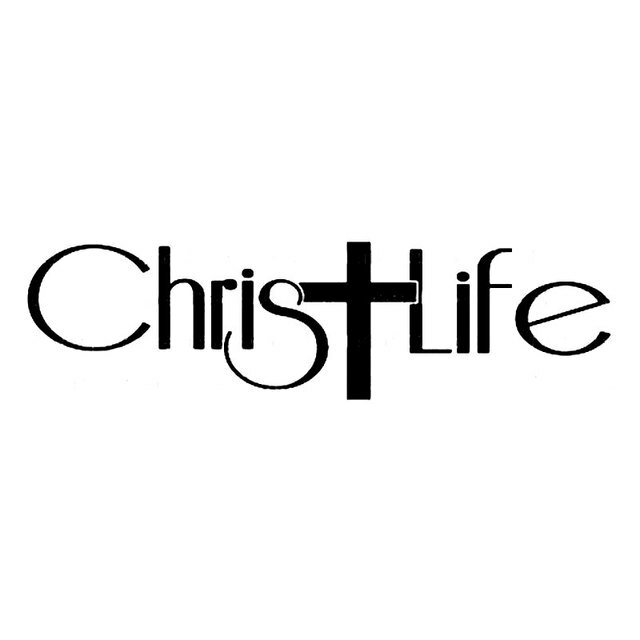 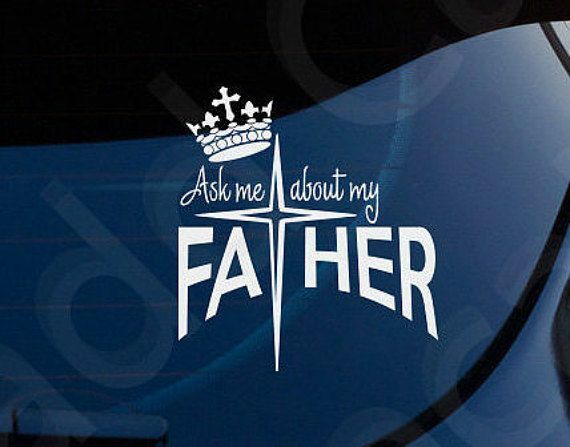 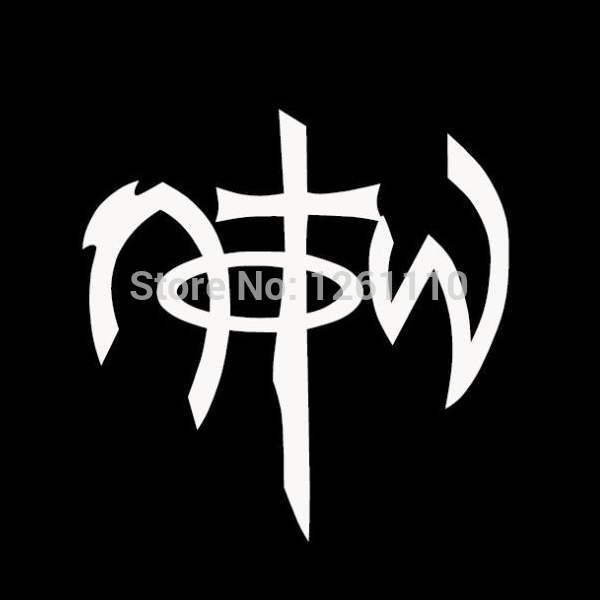 Christian Decals & Car Window Stickers Christian decals & car window stickers cut any size personalized. 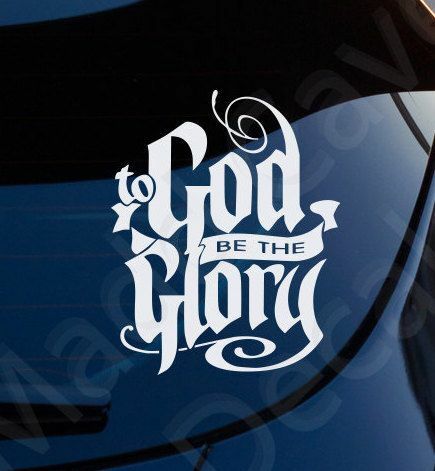 Apply custom vinyl decals indoors or outdoors on cars, trucks, windows, walls, and more, in lots of colors and etched glass. 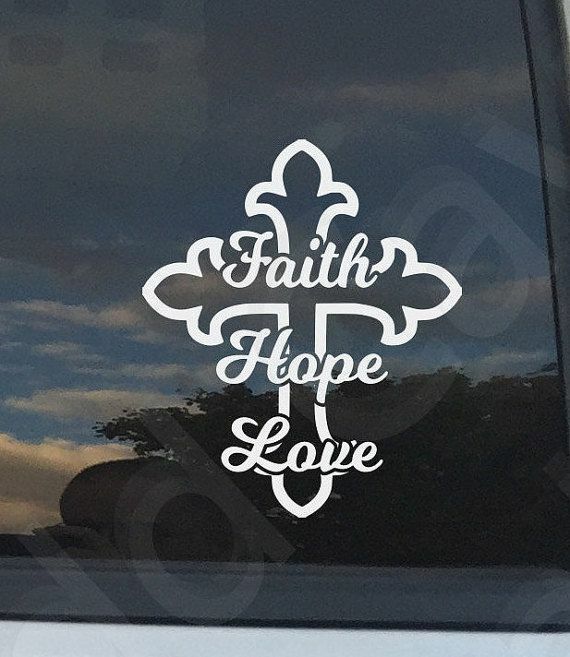 Easy to order & easy to apply get yours today! 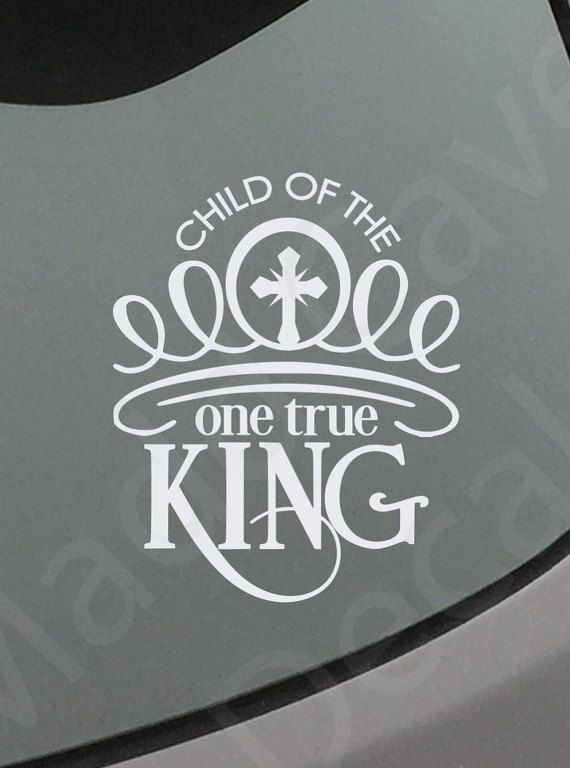 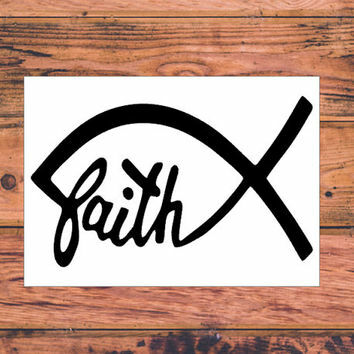 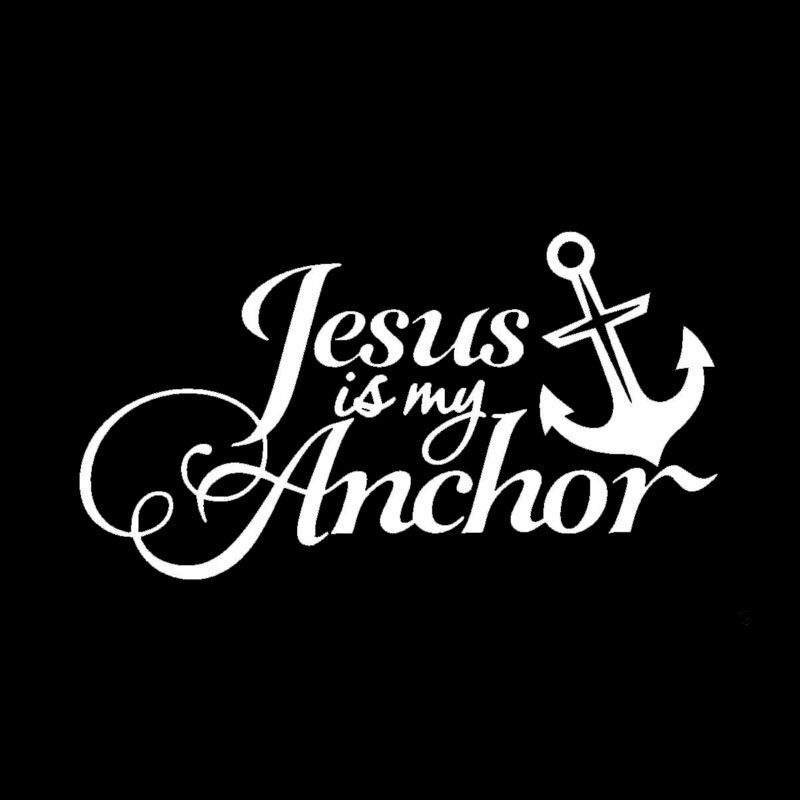 Choose from Christian Cross, Christian Quotes, Bible Verses, Christian Window Decals, Christian Praying and lots more! 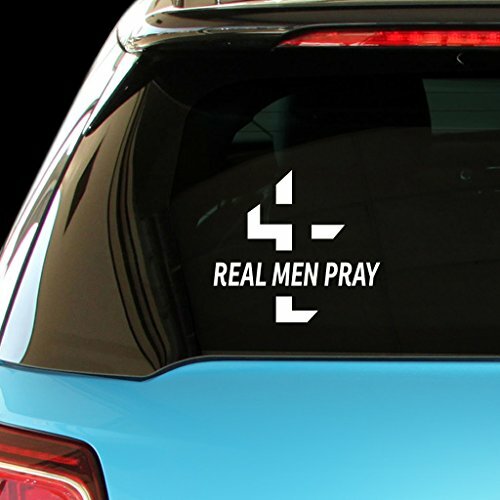 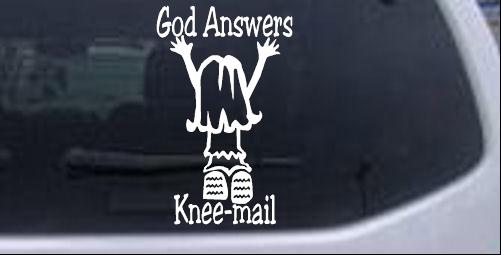 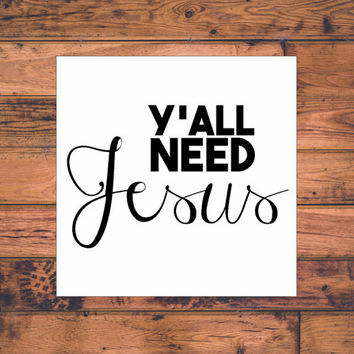 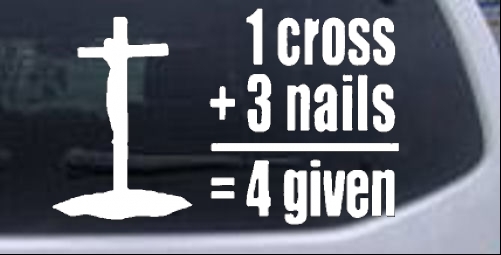 Contact us for Custom Christian Decals.